LÁKI TOURS is a thriving family-owned company in Grundarfjörður which specializes in whale watching and birdwatching tours. We offer first-class boat trips that allow all our passengers to enjoy what is on offer. Our aim is to bring our customers as close to the whales as possible, without impacting negatively on them and their magnificent environment. Our policy of responsible whale watching involves respecting the world of the whale by approaching them slowly and carefully, by not encroaching on their space and by making sure that we never outstay our welcome. 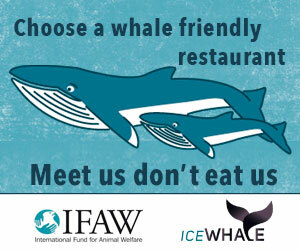 Láki Tours adheres to the Ice Whale Code of Conduct, which dictates how boats should manoeuvre around whales and dolphins. 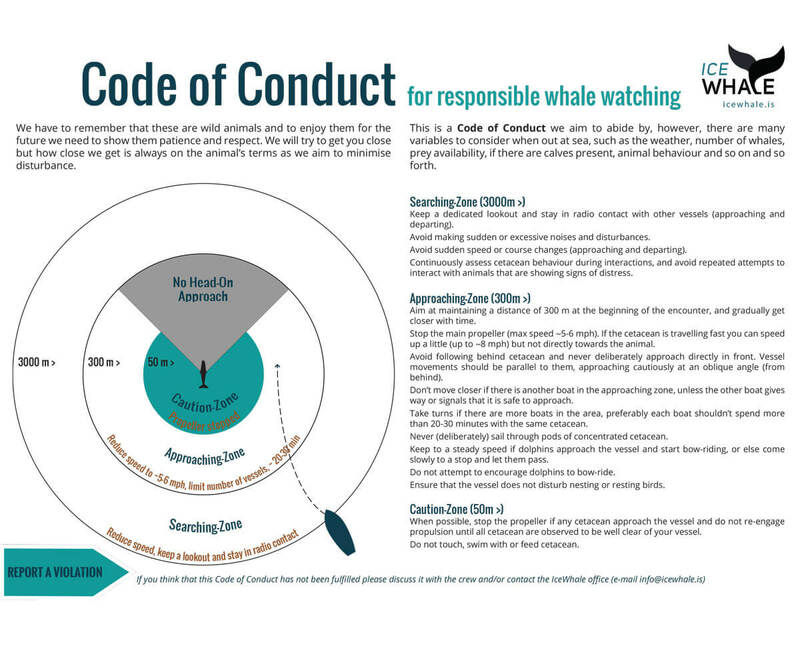 One of our owners was instrumental in designing and implementing the Code of Conduct as an important part of being an environmentally conscious and sustainable whale watch. It ensure that we do not disturb the animals we are watching, by dictating the distance, direction and speed at which we approach the whales. We will often turn off the engines and drift with the animals, if conditions allow, so you can have a magical encounter with them, but with minimal disturbance. As we are the only whale watch company in both the areas we work, there will never be more boats than whales, again ensuring minimal disturbance.